Kanyakumari is a town in the state of Tamil Nadu in India. 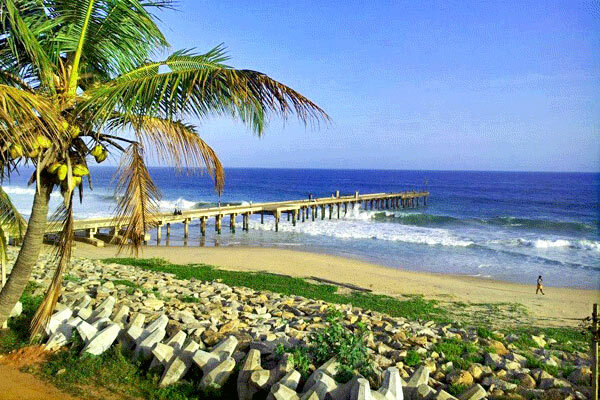 This town was previously known as Cape Comorin. 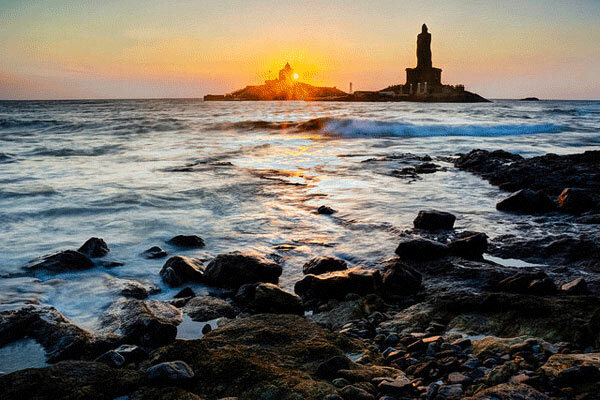 This town is known as the end of India as it is the town lies in the southernmost tip of Indian Mainland.Kanyakumari is one of those privileged places where you can witness three seas in the same land i.e. The Bay of Bengal, The Arabian Sea, and The Indian Ocean. In this place, you can also witness high mountains on one crossways and oceans on the other. 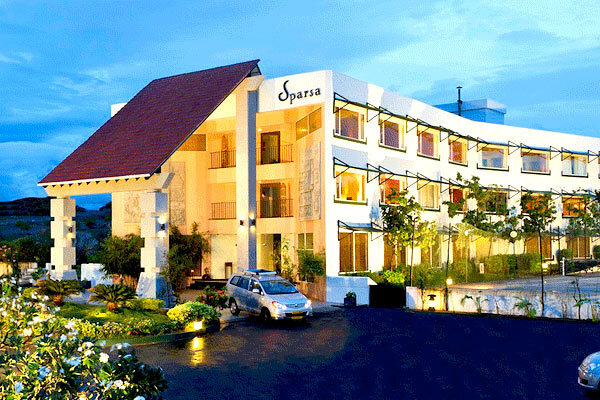 This place is extremely beautiful by the beautiful landscapes which make it unique and you will feel a different atmosphere in this place. 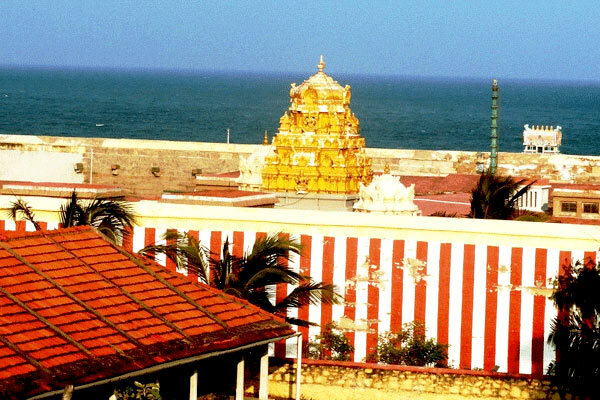 Kanyakumari is also famous for being a great religious place. Kanyakumari is a place where you can definitely spend some quiet time with yourself and here there is a place called Vivekanandapuram which is managed by Ramakrishna Mission is such a serene place where you will love to be always and try to visit every day. Do have a look at the sunset as well as sunrise from the lovely beaches of the Vivekanandapuram. 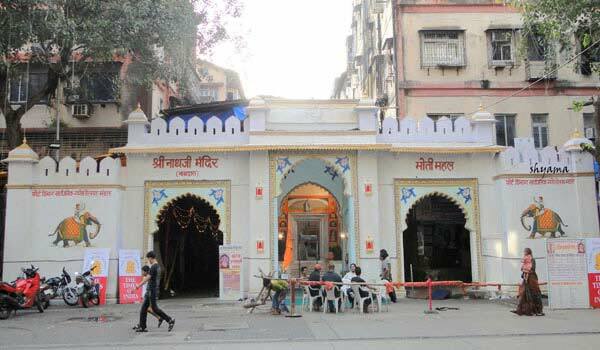 Then you can visit the Vivekananda Rock where Swami Vivekananda worshiped and there are two halls on this rock one belongs to Swami Vivekananda and another one is the holy place or holy feet where it is believed that Goddess Kumari kept her feet and performed Tapasya. There is a huge statue of Swami Vivekananda can be seen. You can visit the Padmanabhan Palace which was belonged to the Travancore rulers and in this palace, the most amazing thing is that it is made entirely of wood. 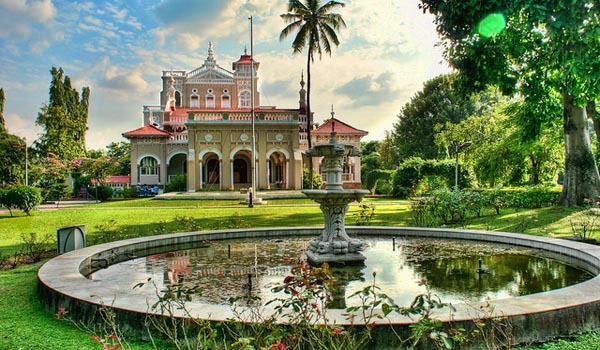 Do visit the Our Lady Ransom Church as this church has great architecture to watch for. This church is located on the shoreline of Bay of Bengal and dedicated to Mother Mary and counted among the most beautiful churches in India. This church is constructed in Gothic architecture with rich Portuguese impact. This church is believed to be of 100 years of old. 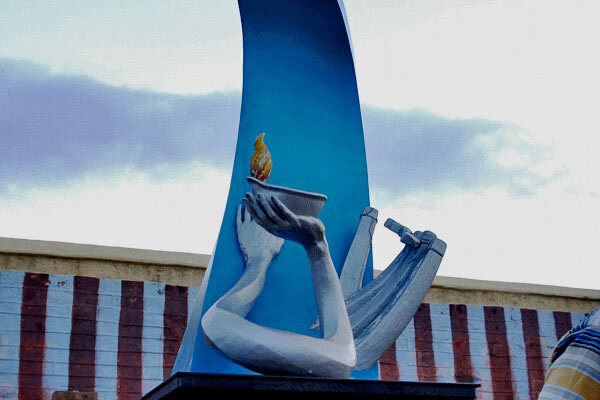 More you can visit the Thiruvalluvar Statue who was a great poet, philosopher and saint. This statue is 133 feet long and this is relevant to the 133 chapter he wrote in the greatest epic called Thirrukkal. In Kanyakumari you can spend your quality time in meditation in the Vivekananda Rock Memorial as you will find your inner peace. And you can wash your feet in the waves of the beaches before entering the Temple as it is believed to be sacred. In Kanyakumari you can buy various souvenirs from the coal market which are made with mirrors and sea shells. You can also shop for various electronic items form this place as they are exclusively cheap but do not expect to be them of high quality as they are mostly made from China. 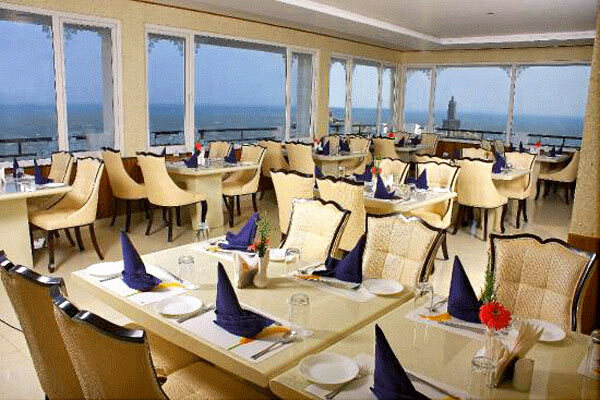 You can have authentic south Indian food over this place that includes idly, dosa, uttapam and many other as there are less outlets that serve western food. 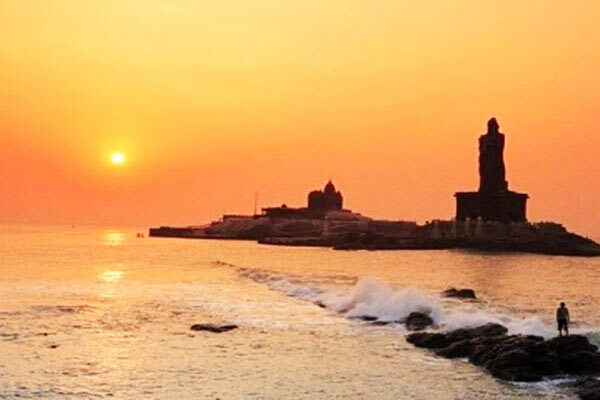 Help us to improve this article/list "Kanyakumari Travel Guide". We would be glad if you can comment below and provide your valuable suggestions and feedback. If this page about Kanyakumari Travel Guide have any wrong information/list or out of context content, then you can report us as well.